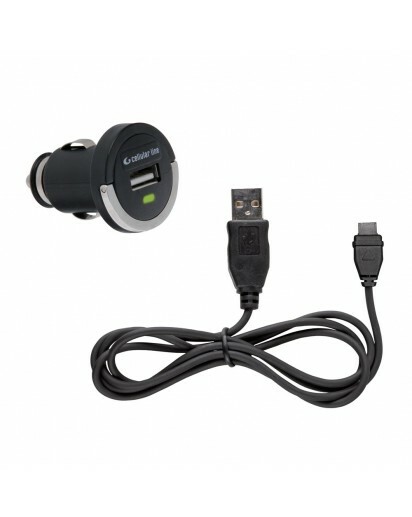 The Interphone car/cigarette style charger includes one Interphone USB cable as well as a cigarette style charger. The car/motorcycle charger is a great device to have, and can also be used to charge other devices with the appropriate USB cable. The Interphone F5 car/motorcycle charger USB cable is compatible with the Interphone F5 only.